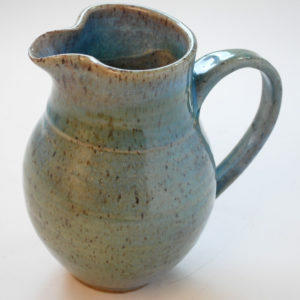 Blue and white speckled pitcher to enhance your table. 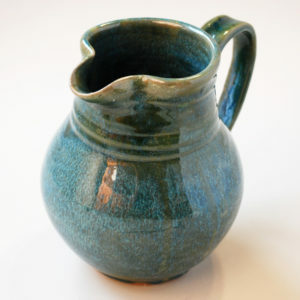 A beautiful way to serve beverages at the table. 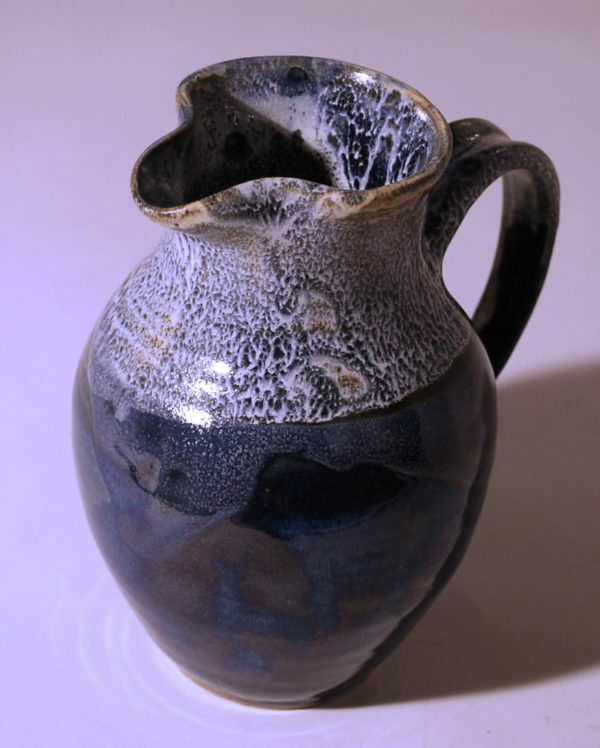 Blue and white speckled pitcher to enhance your table. 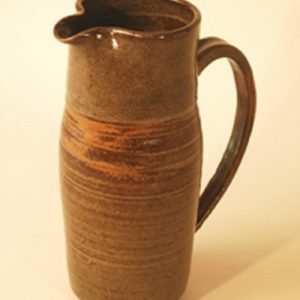 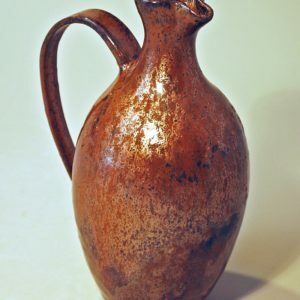 A beautiful way to serve beverages at the table.Enhance your table with this lovely and unique pitcher.